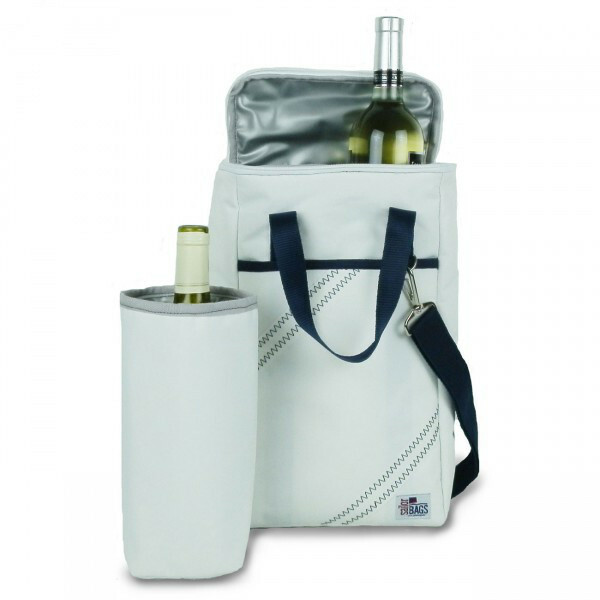 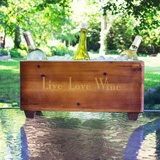 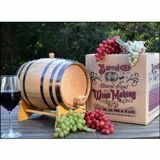 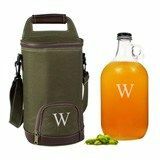 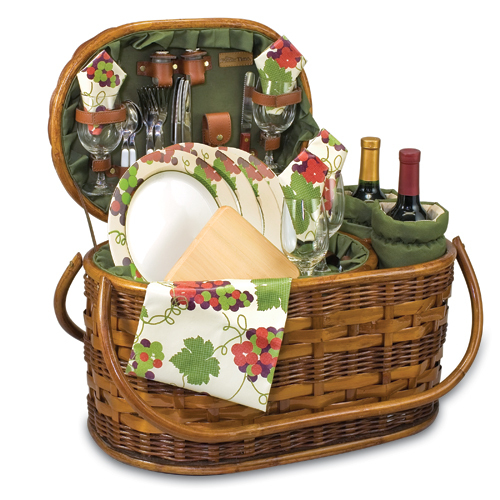 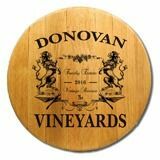 Wine carriers and wine and cheese board totes are great for taking wine and cheese favorites on a picnic, to an outdoor concert, on a date, or with you when visiting friends or family. 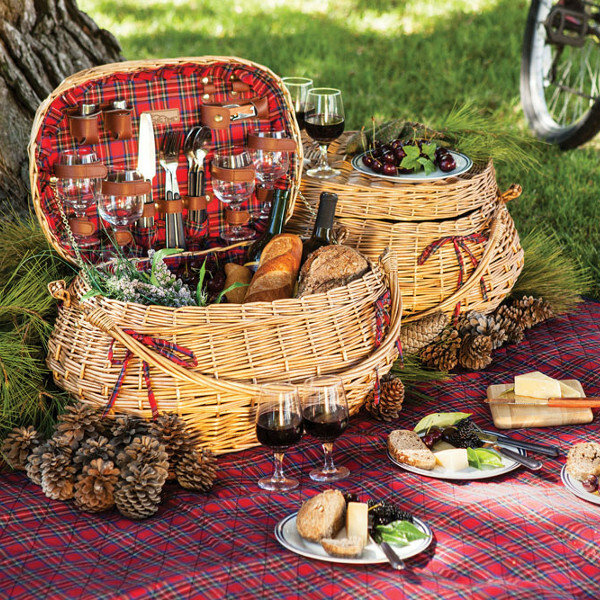 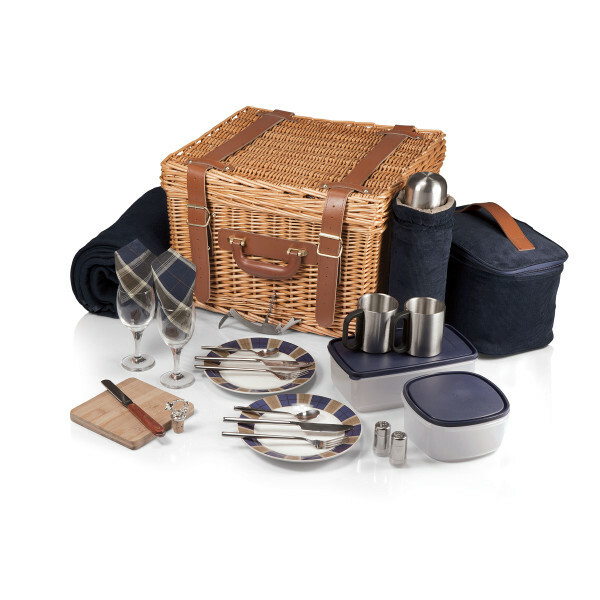 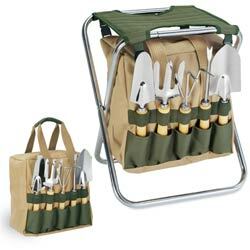 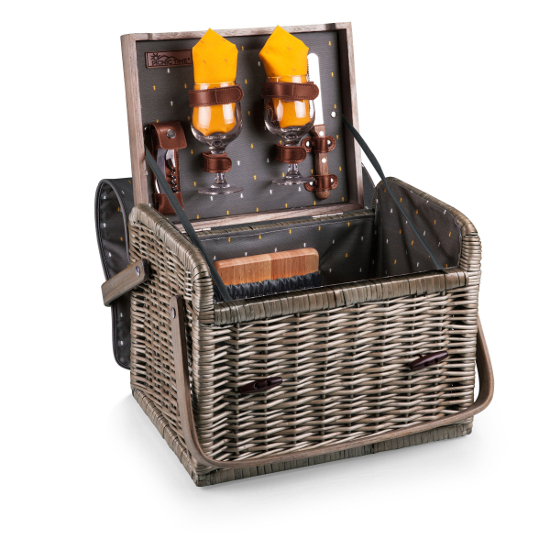 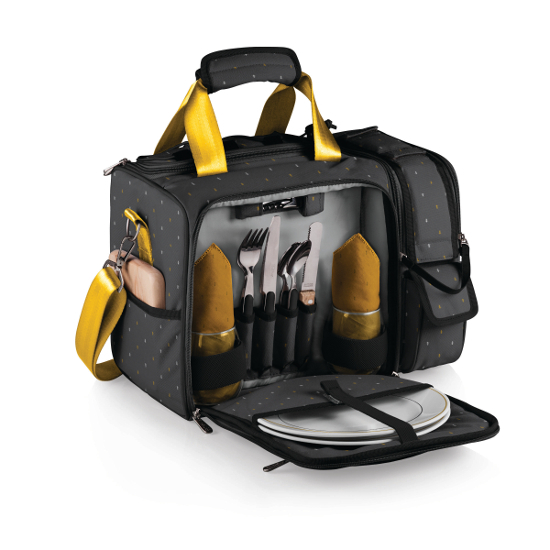 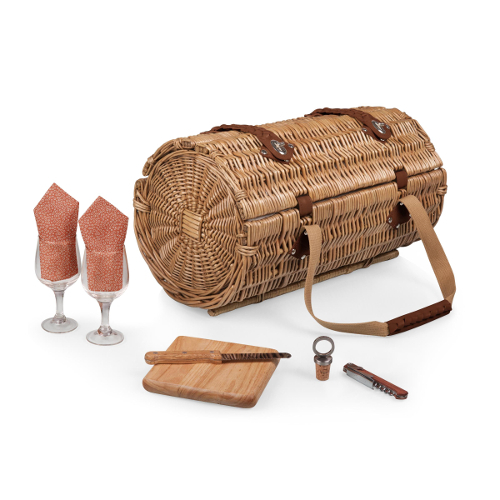 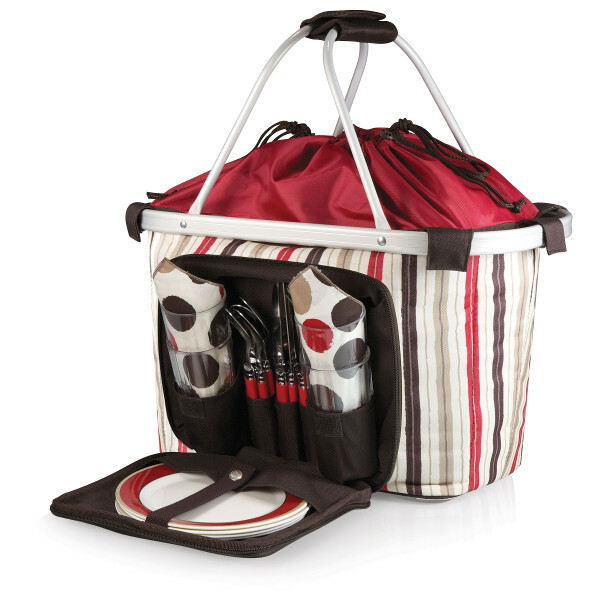 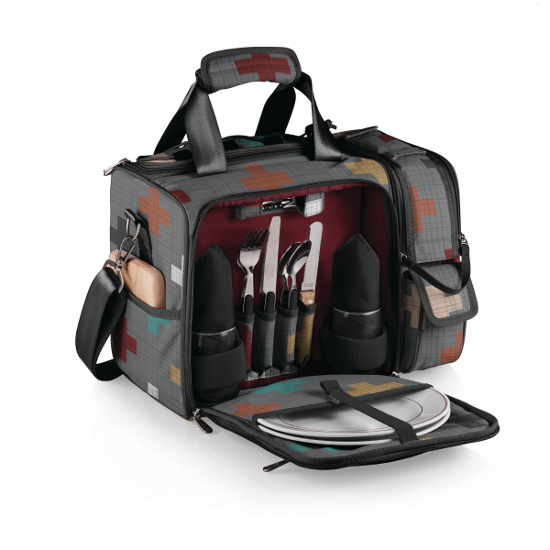 Outdoor picnic baskets, wine bags and totes, and other portable wine accessories come in a broad variety of styles compatible for taking wine along on the go. 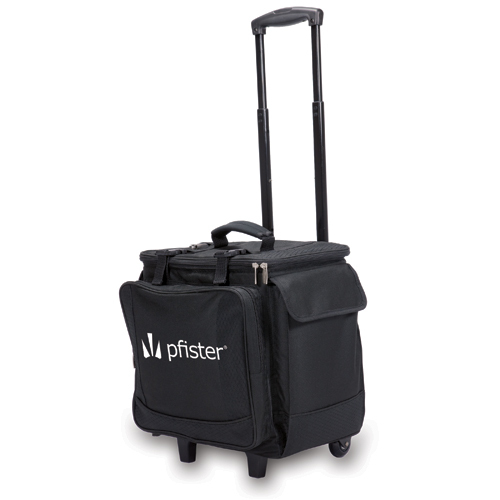 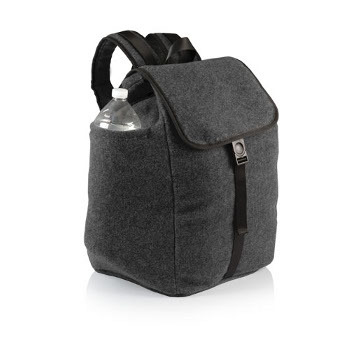 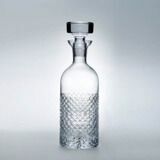 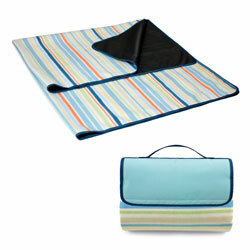 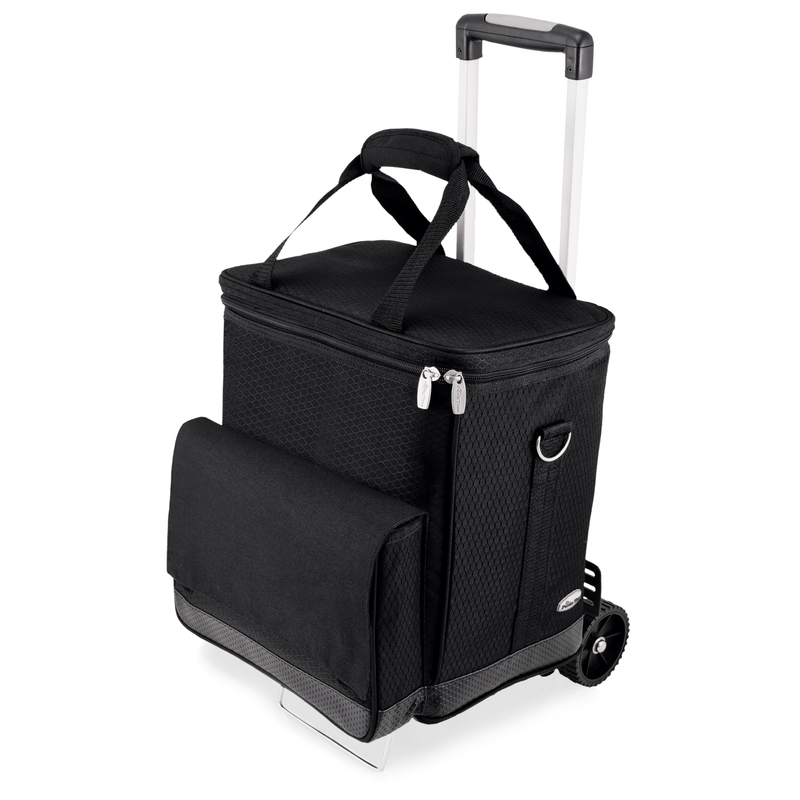 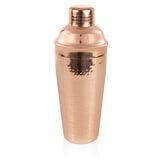 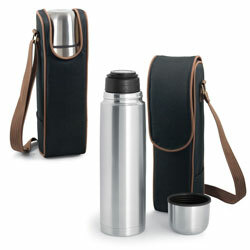 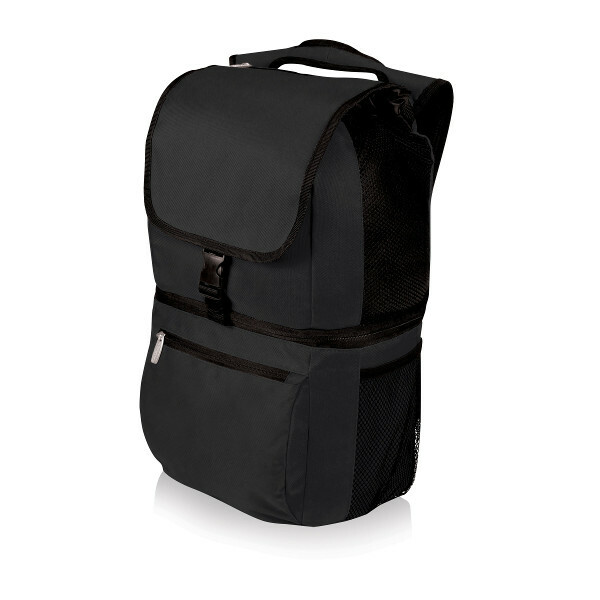 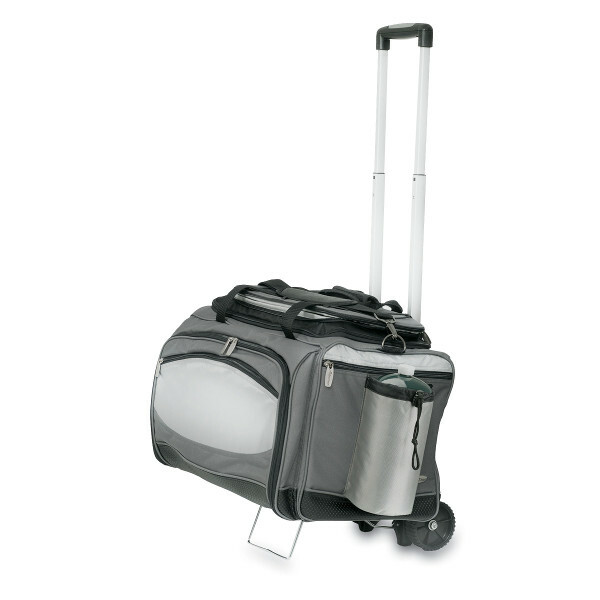 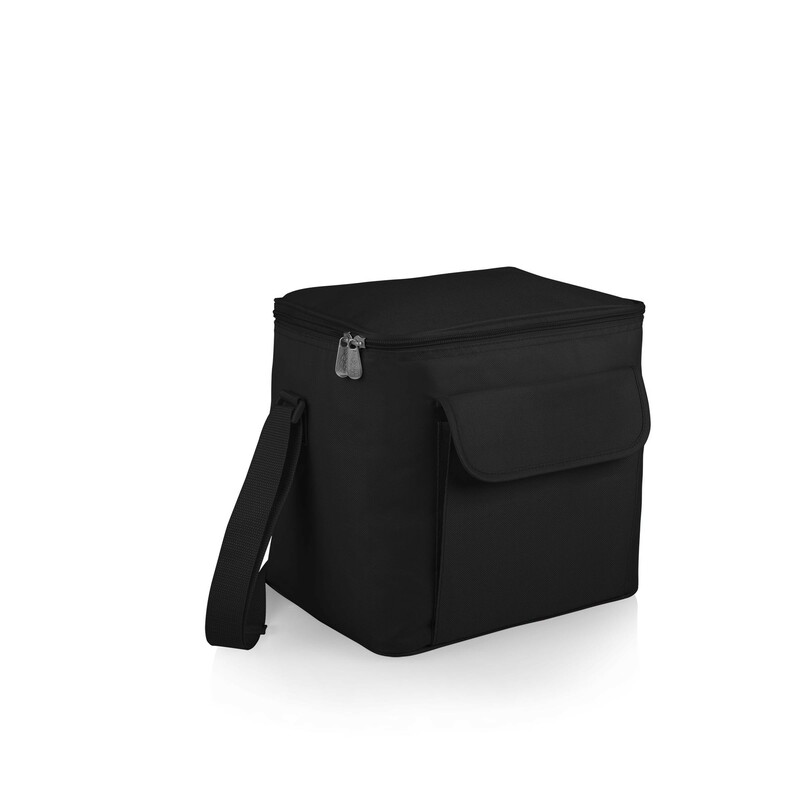 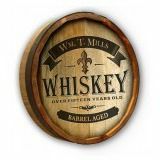 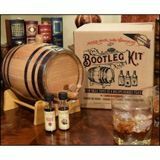 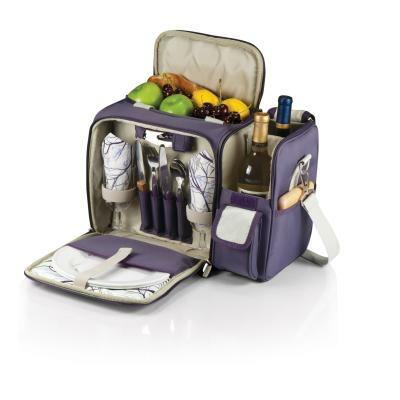 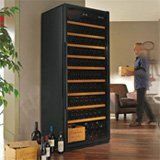 You can choose from insulated totes that carry only one or two bottles of wine or totes that carry six bottles or more. 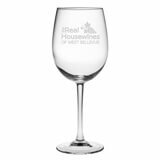 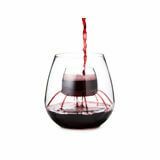 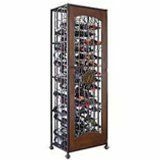 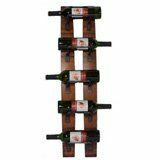 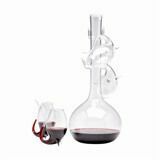 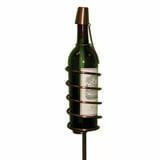 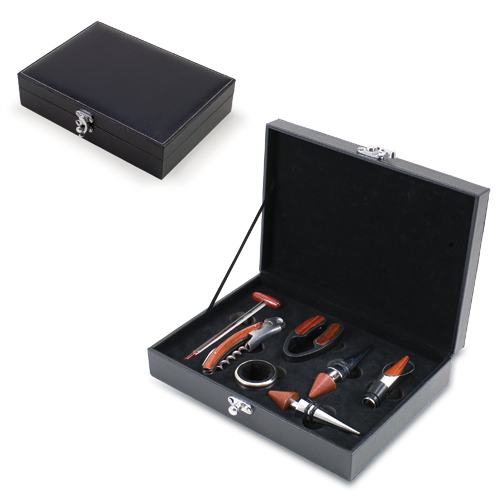 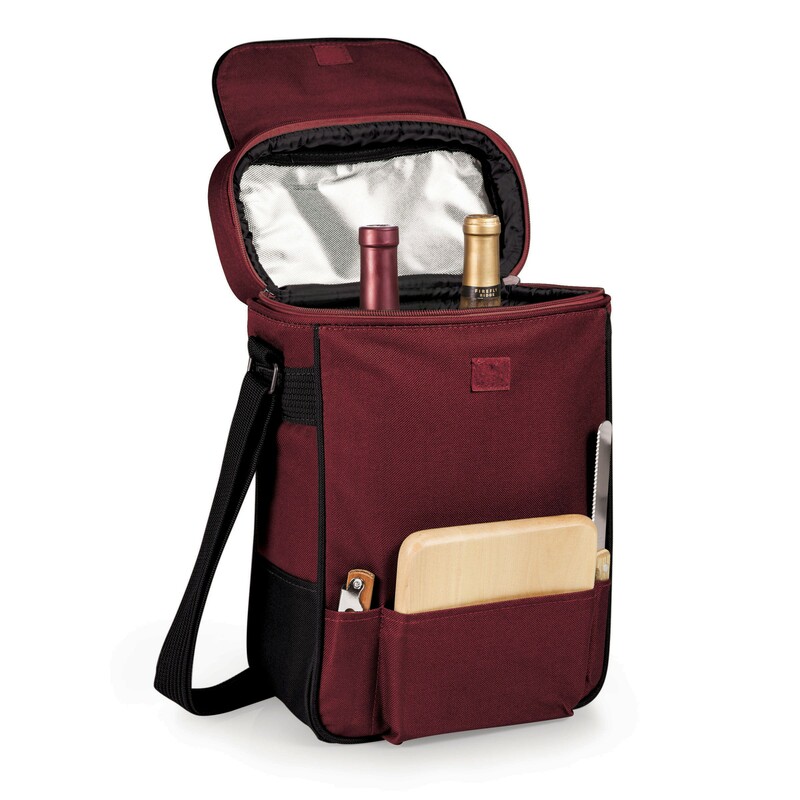 Many wine carriers and baskets have adjustable shoulder straps and compartments to hold your wine glasses, corkscrew, and bottle stoppers. 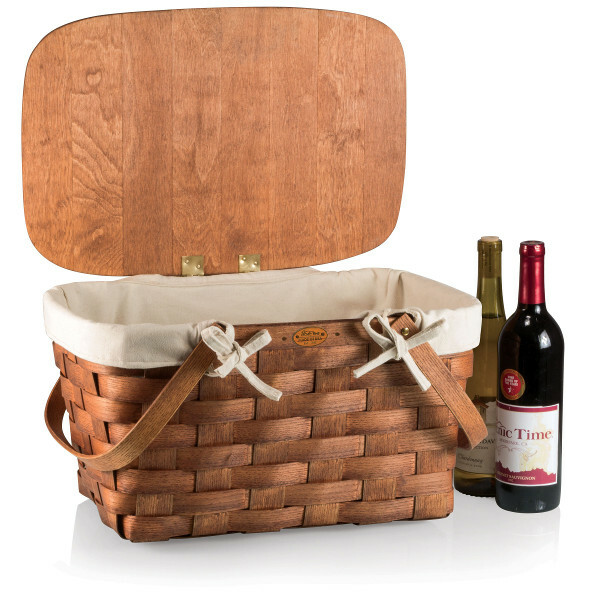 It's never been easier to dine out under the stars, picnic at the lake, or hang out at a friend's backyard gathering. 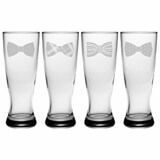 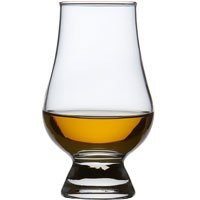 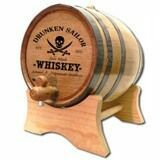 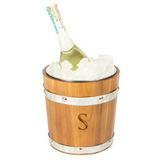 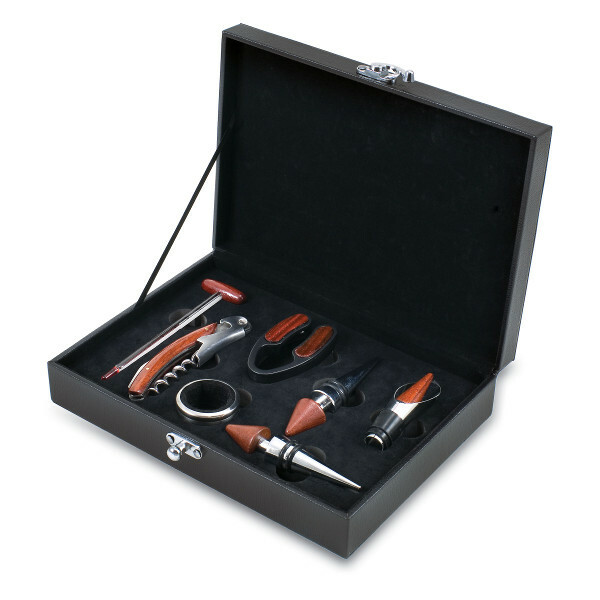 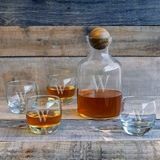 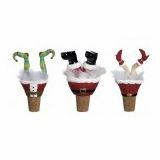 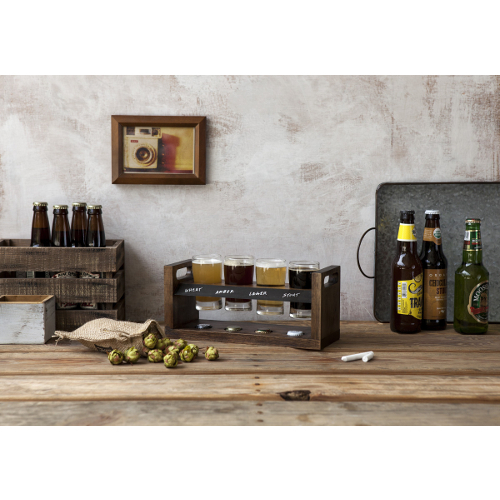 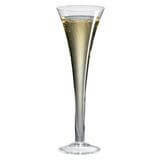 You can make even a small get-together a great time with the help of extra wine accessories. 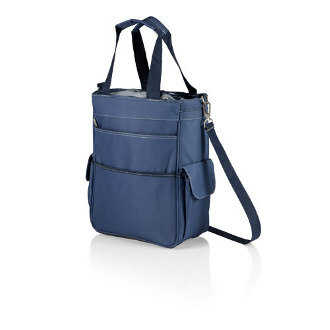 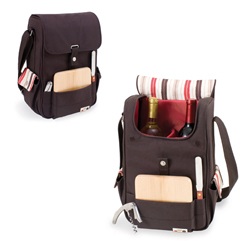 Some wine and cheese totes are large enough to carry other foods along too. 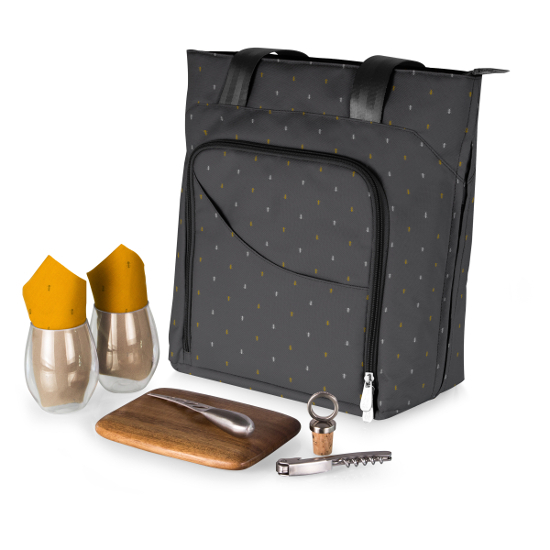 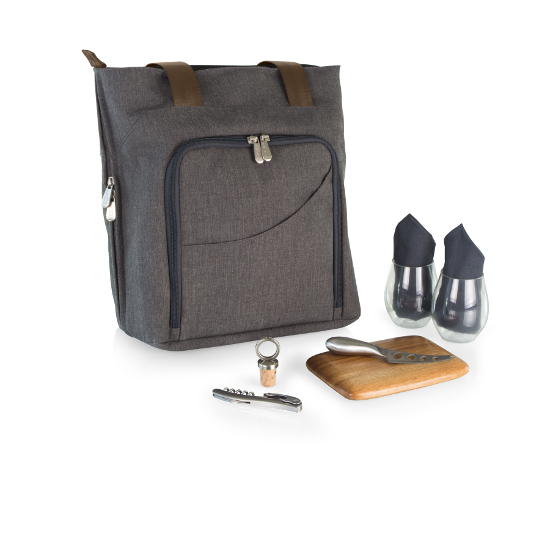 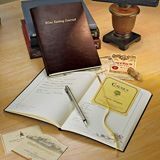 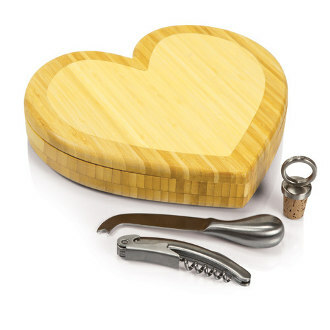 If you like to pair wine and cheese as snacks for your away-from-home excursions, you can choose a wine tote that comes with a cheese board and cheese knife included with the tote. 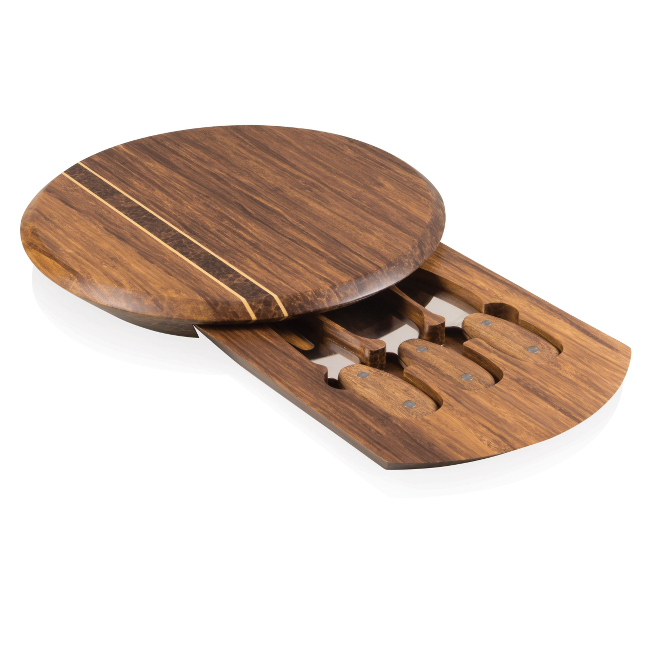 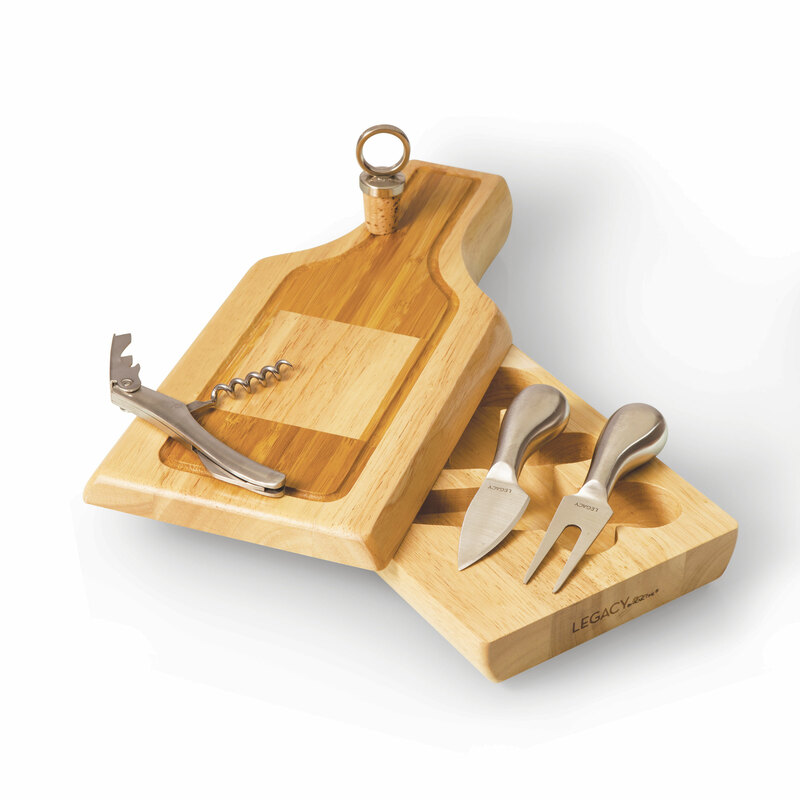 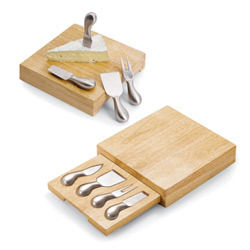 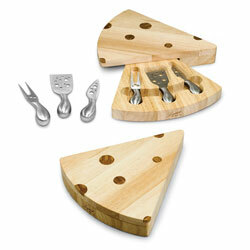 Some cheese boards have features such as small drawers that pull out to hold the cutters you need. 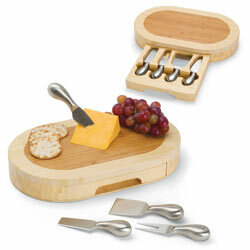 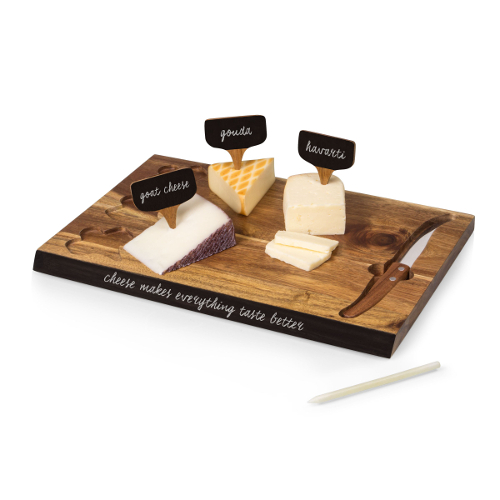 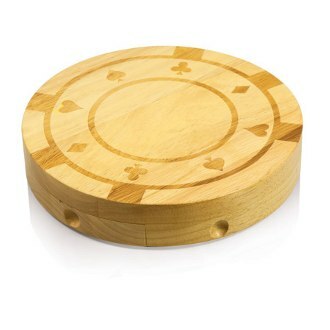 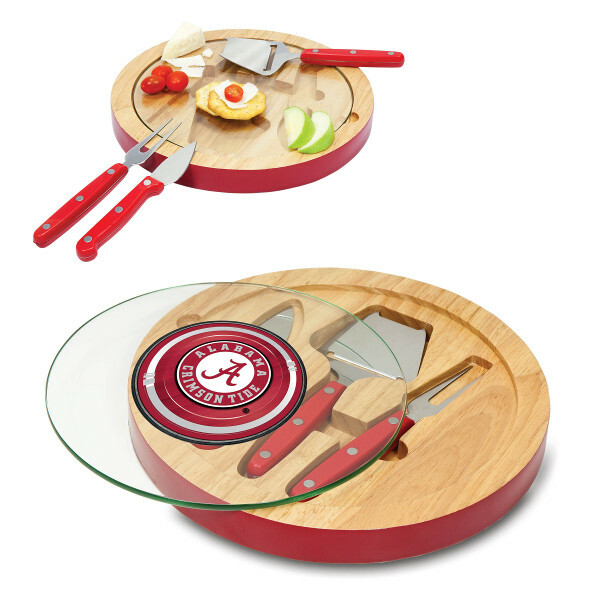 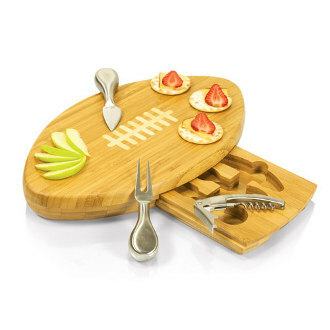 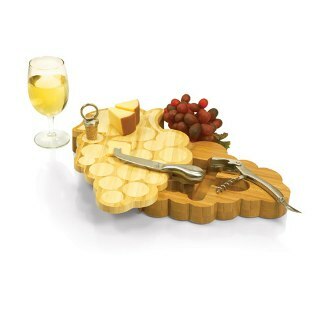 Small cheese boards that you can take with you anywhere also make a practical addition to your kitchen. 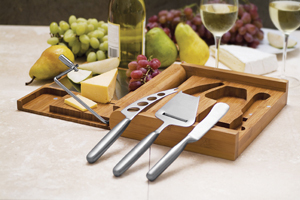 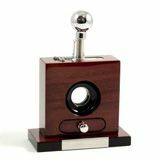 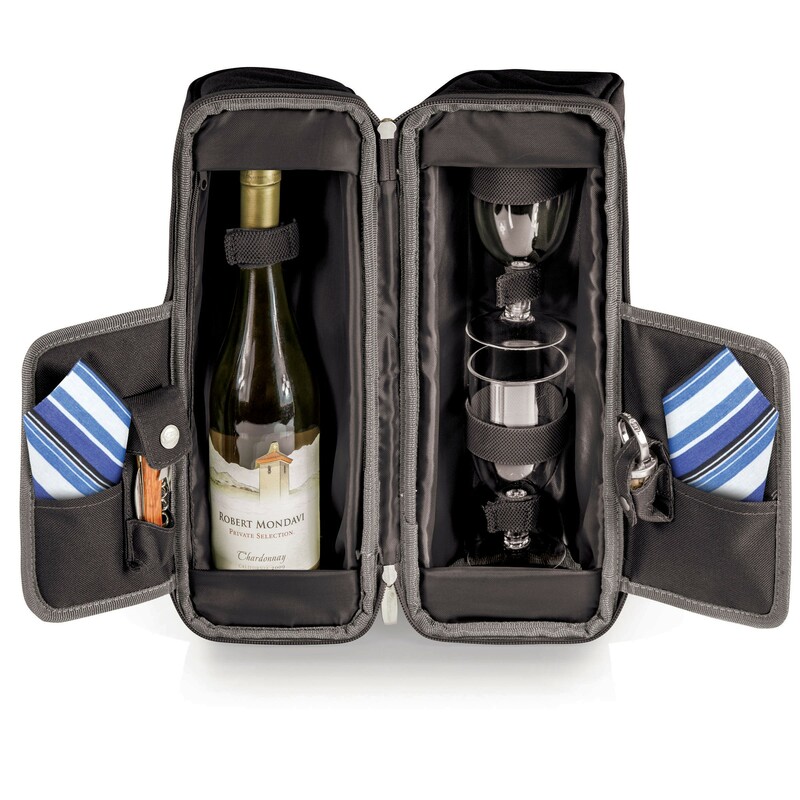 In fact, when you aren't on the go, you can keep wine and cheese board accessories in your kitchen, dining room, or anywhere else for quick and easy access. 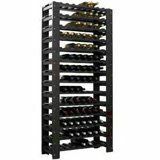 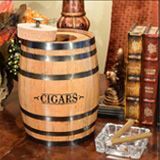 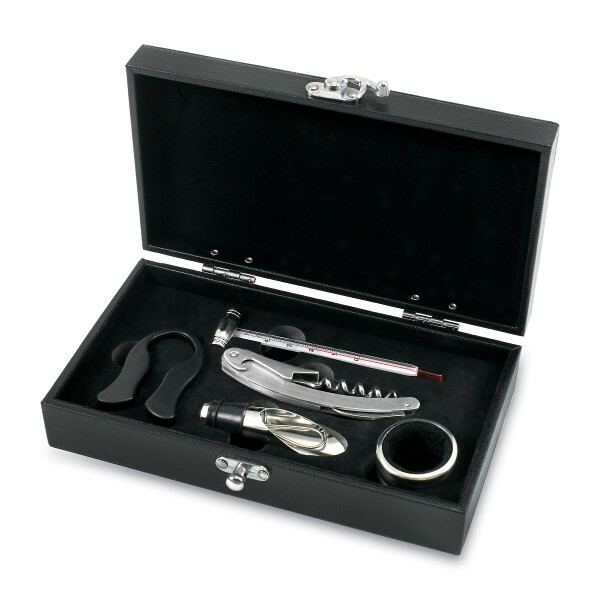 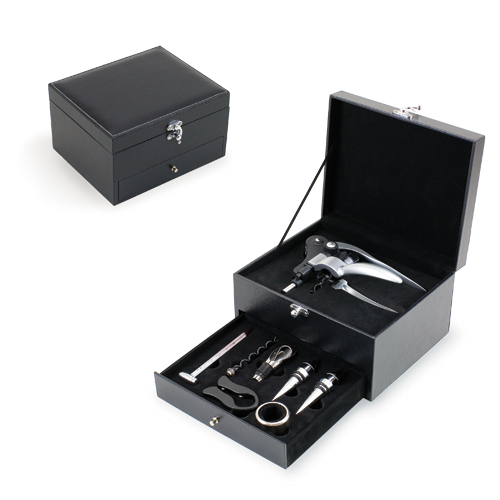 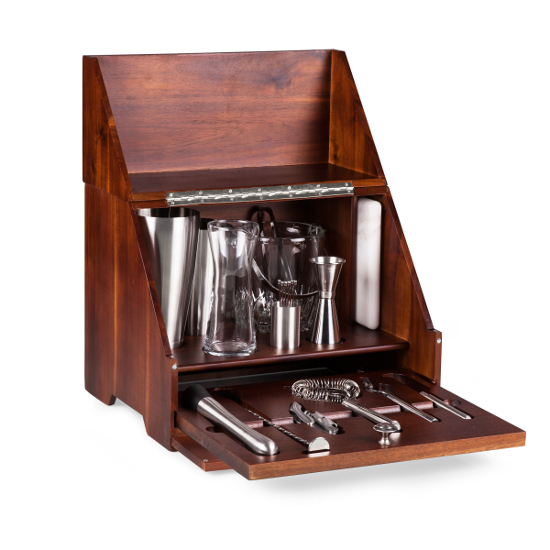 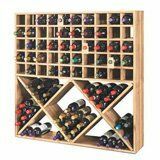 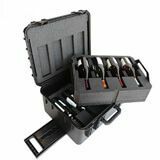 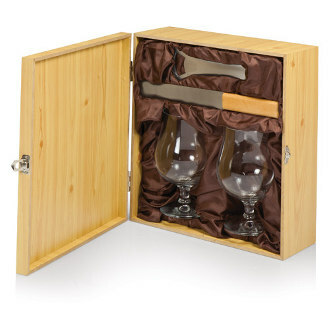 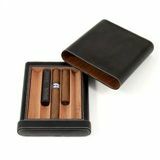 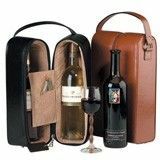 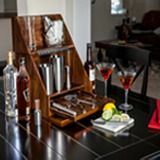 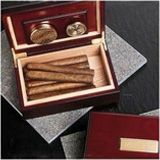 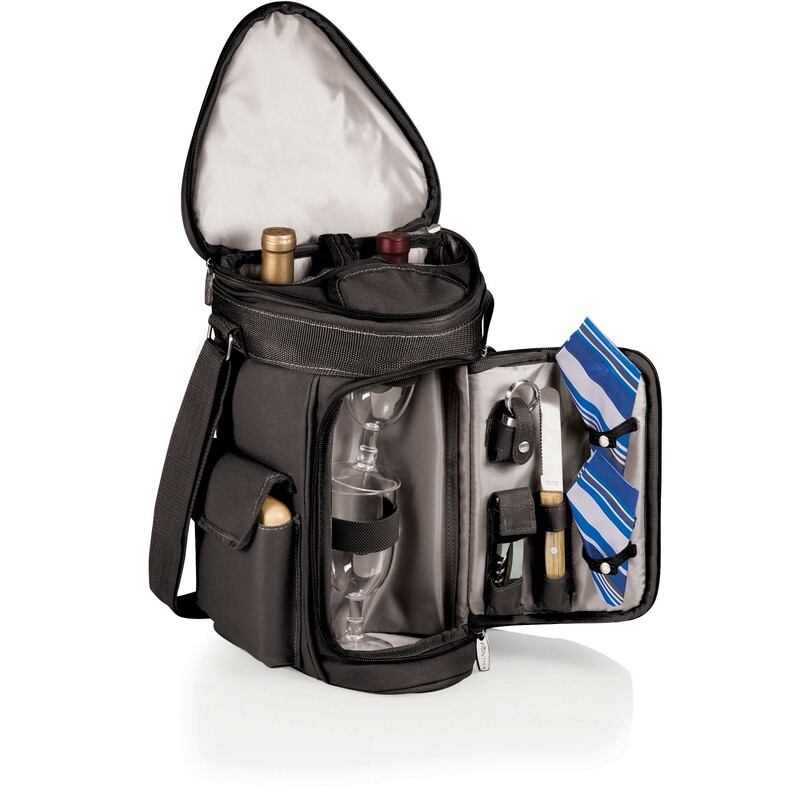 The diverse selection of wine carriers available make it easy to find one to match your personal style and need. 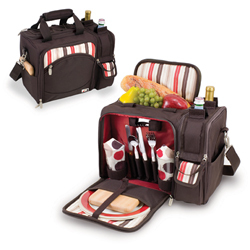 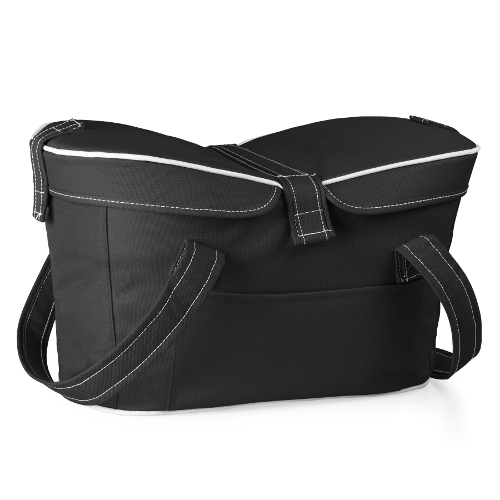 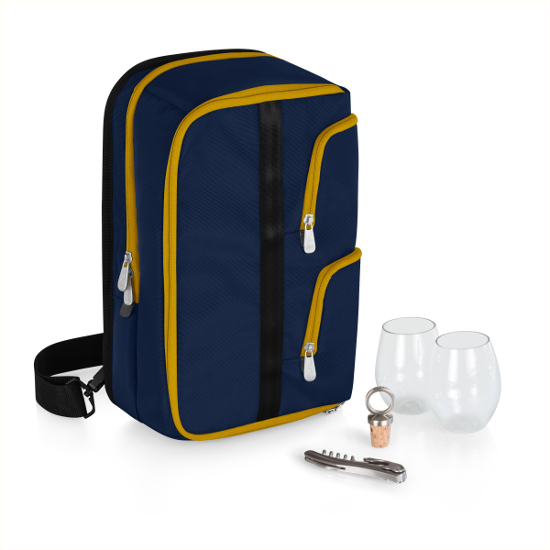 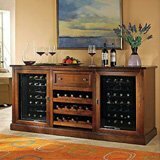 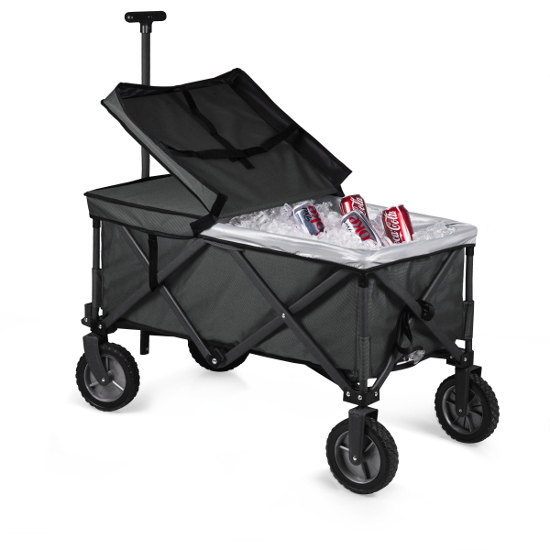 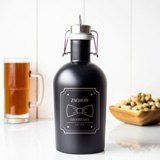 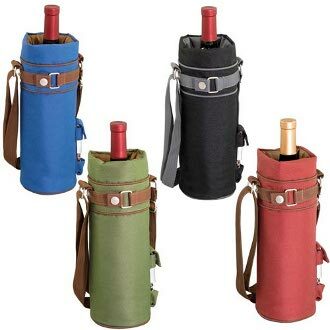 It doesn't matter whether you need a small wine carrier to take a bottle of wine on a romantic outing with your significant other or a tote on wheels if you've offered to bring the wine and cheese to a friend's or neighbor's party. 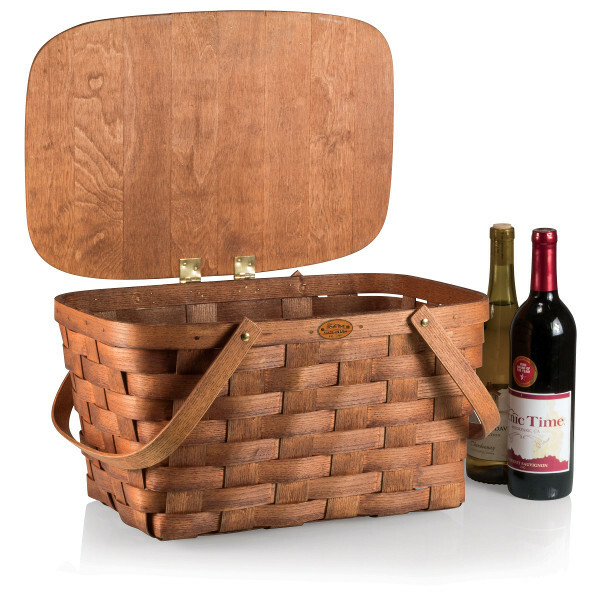 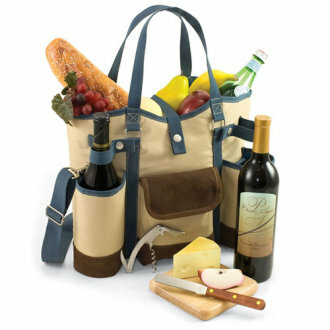 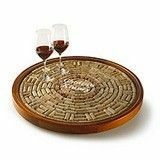 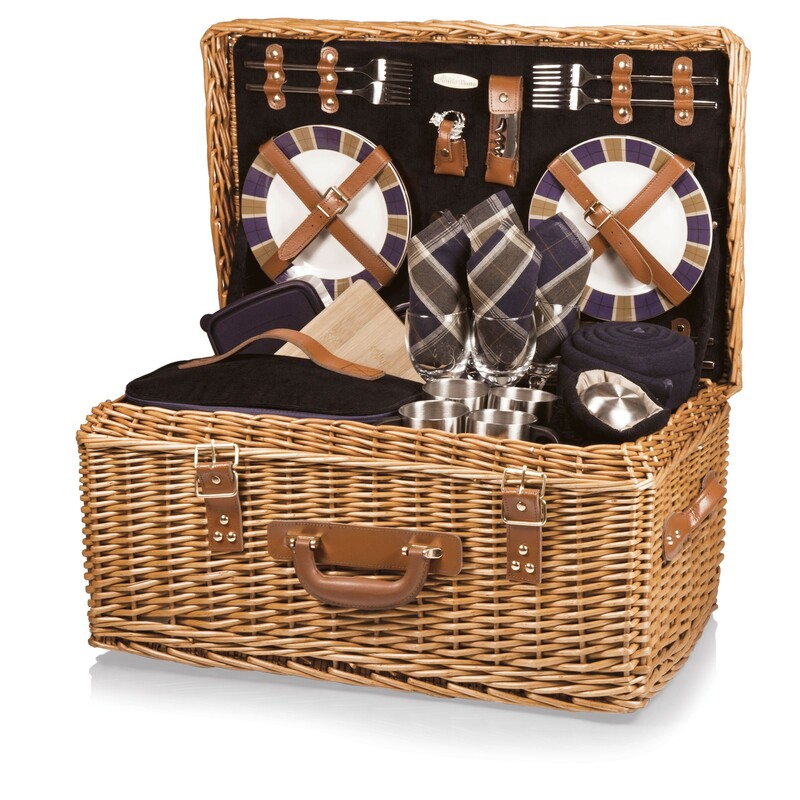 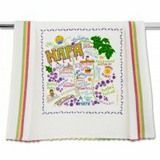 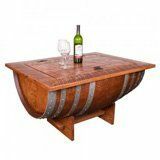 You need never be far from a good bottle of wine or a tasty selection of cheeses when you have a wine tote or basket to carry your wine, cheeses, cheese board, wine glasses, and other wine essentials.